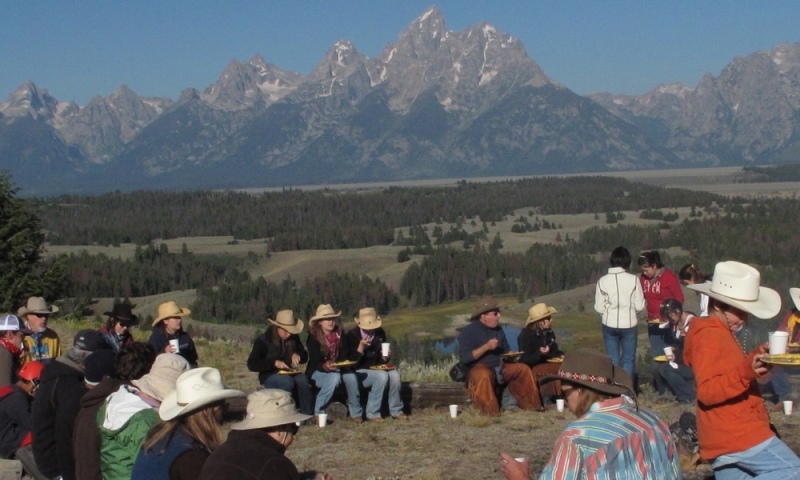 Jump aboard any of the valley's renowned chuckwagon dinner trips for a true Western adventure. 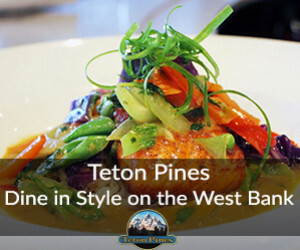 Amidst the sagebrush, beside the streams or beneath the shadows of the Tetons, you can recreate the culinary experience of the Old West. 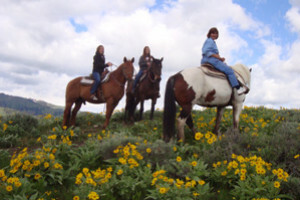 Enjoy a Wagon Train ride up Cache Creek Canyon in the Bridger/Teton forest. 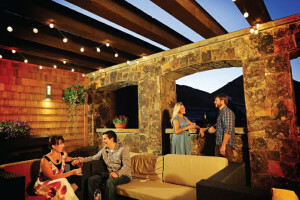 An excellent Dutch Oven Dinner & fun Wild West Show awaits you! Reservations required. For 60 years, Dornan's Chuckwagon has been a landmark for travelers. We serve good, old-fashioned cowboy food: fine-cut, natural-aged Wyoming beef. 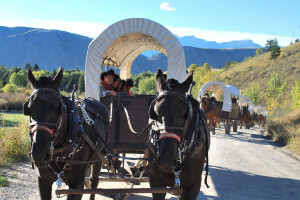 A wagon ride up Cache Creek Canyon in Bridger Teton National Forest & an excellent Dutch Oven Dinner & our fun Wild West Show. Reservations required.